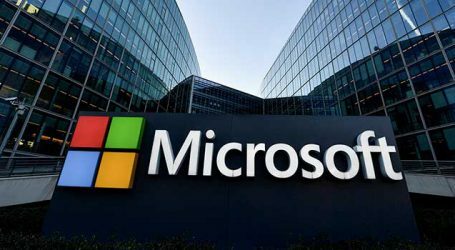 First look of Microsoft’s Edge browser that the software giant is rebuilding on Google’s open-source web browser Chromium shows new re-touches, animations and a read-aloud accessibility option, media has reported. 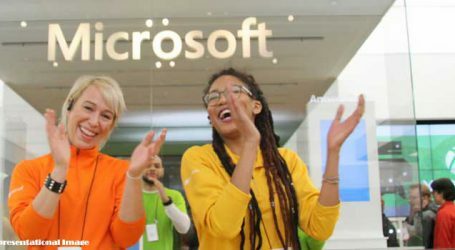 On the new browser, the software giant has added a dedicated extensions page and sync support for approved extensions. 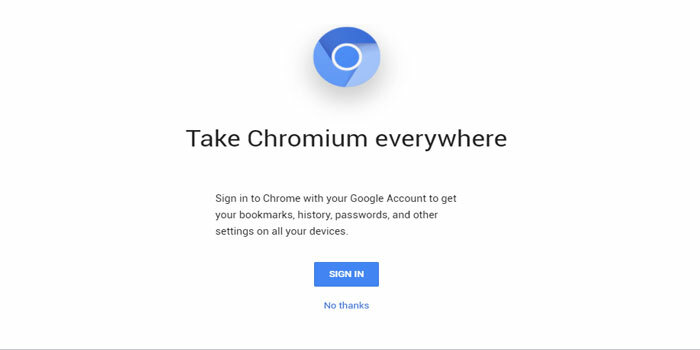 “You’ll also be able to install Chrome extensions from Google’s online store by just flipping a switch in the extensions settings. Currently testers can sync favourites, but not settings, history, extensions, open tabs, passwords and auto-fill information,” the report said.